Middle East-Iraq-Karbala I had given up on this card , It took 8 months to get here. 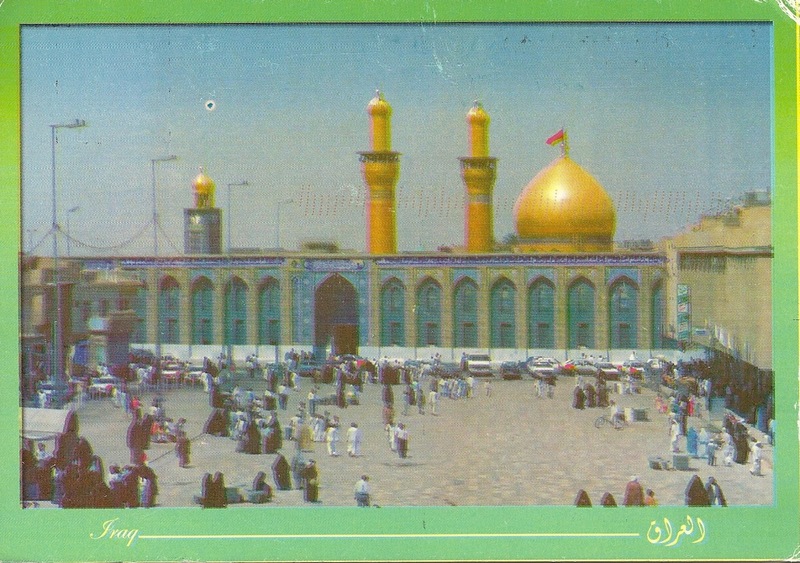 Here is showing the Holy City of Karbala. An Amazing Mosque to visit and got special treatment here. You will see some of those photos on my other Iraq pages. Getting to mail this card was a very difficult task. 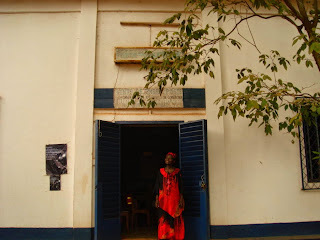 I had to get a security official and the tour leader to walk me to the Post office . 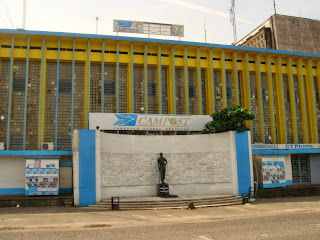 Went though a few security checkpoints and at last found the Post office. If was heavily guarded but unfortunately was closed. 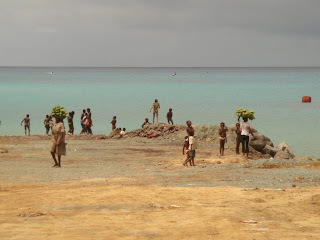 This was during a "Normal working day" according to my guide. However I found a police man who said he would look after my cards and leave them into the Post office when it opened. So 8 months later here it is. 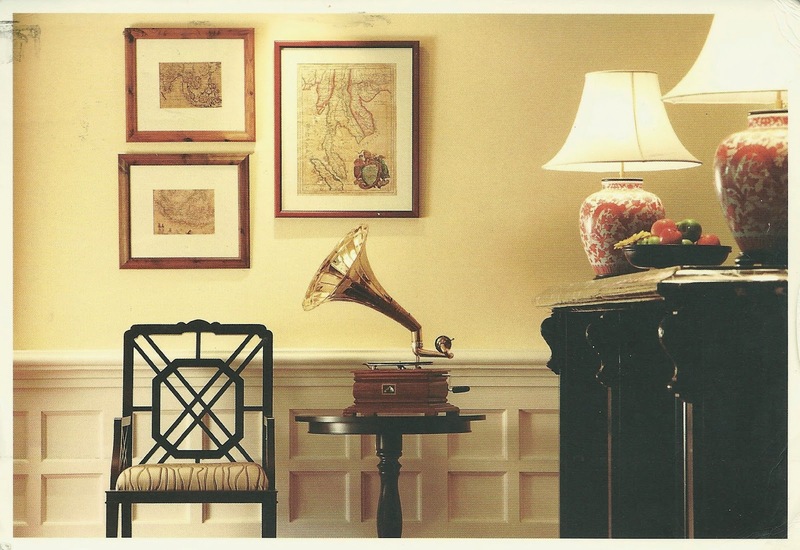 I am especially glad for the many people I sent cards from here . That was because I had to leave the Post office in Baghdad in a hurry due to a power failure and could only write my own card out in the dark. Atlantic Ocean-Canary Islands-Gran Canary-Las Palmas Just back from my real holidays..lol.. Where I just relax with friends and no major sightseeing. This is a hologram card. Loads of Postboxes on the Island. This is a special €5 stamp featuring the new King. It has a special signal /code that on the stamp. I have downloaded a app on my phone. When I place the app near the stamp a video of the stamps issues by Spain featuring the King is played . All in Spanish but interesting nevertheless. Ireland itself has just issued a set with this same special code and I play to send a postcard with them so I can see what they have in-bedded. Europe-United Kingdom-London The Post office near Trafalgar square is excellent. I was very impressed with the selection of stamp they could offer me. 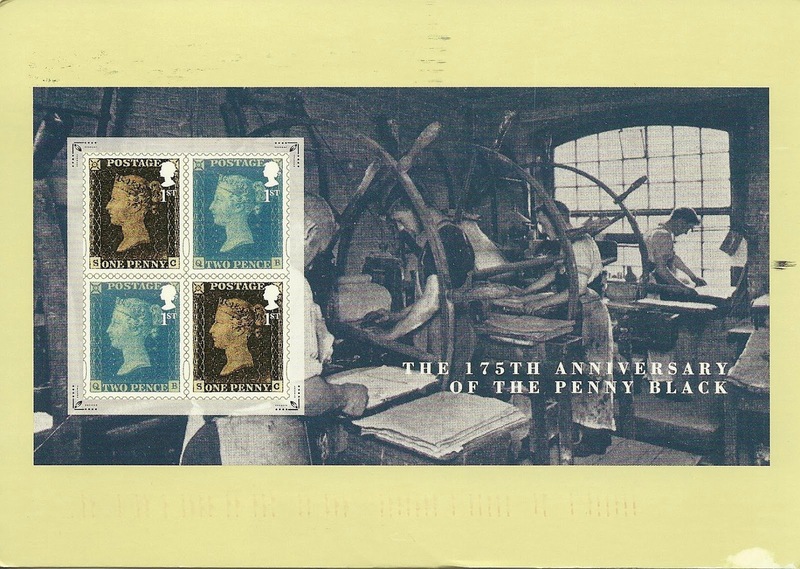 This card features the printing press for the Penny Black issued 175 years ago this month. Here are the two first class stamps issued by United Kingdom . I bought them in a Miniature sheet and they were also available in a booklet. Same size and look great. I did have a Penny Black used in Ireland one on cover and one off cover. They are not an expensive stamp. Sold it a few years ago. Africa-Cameron Here is the Main Post office in Douala . Africa-Central African Republic This is the very nice lady who assisted me with the stamps in Bangui. Loads of stamps as they had a philatelic office... The stamps were not in great condition, but she was delighted to see me . This is outside the Post office in Bangui. 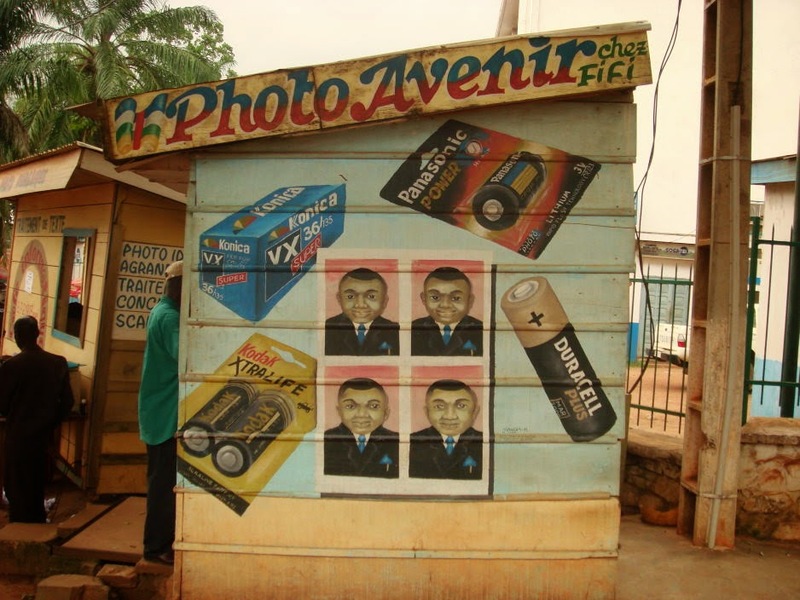 As I was walking around Bangui, just had to take this photo. 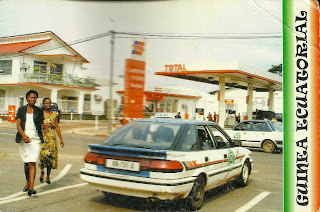 You see quite a bit of this in Africa. 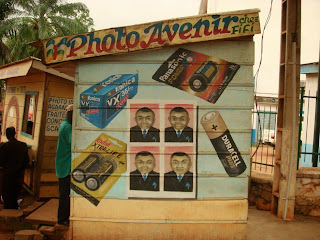 Local artists painting for advertising. Africa-Equatorial Guinea (Rio Muni)-Bata Not very easy to find a card in Bata but here is one. 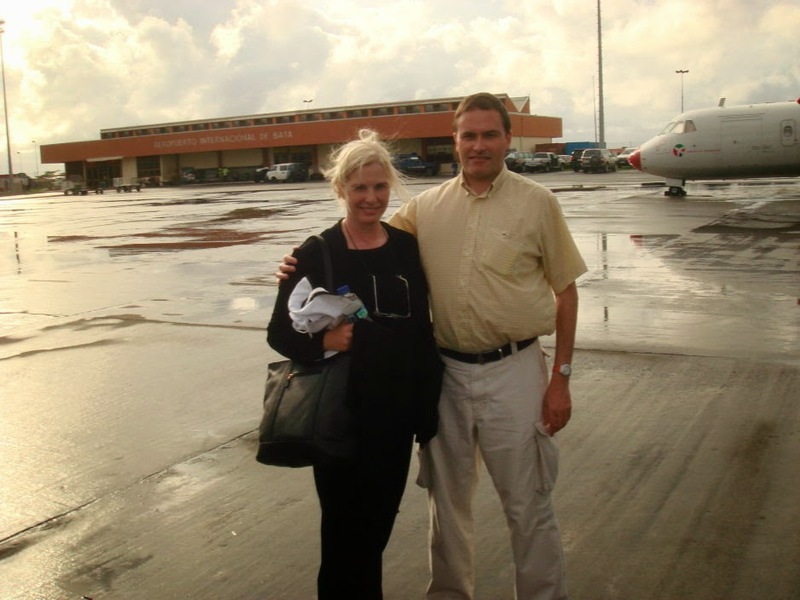 I had been to Bata airport only on the way to Annobon Island flying from Malabo the capital of Equatorial Guinea. This was in 2007. This card as you can see is unusual in my collection. It was posted in Bata in March 2015 in Bata. As I said I had been there briefly and had in fact given a airport worker some postcards with stamps to post and extra dollars as a gift. Needless to say the postcards never arrived. 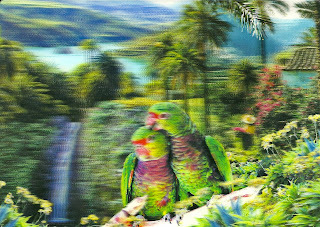 So when a good friend of mine was visiting there early this year I asked for a postcard and here it is. In fact he told me the Post office in Bata had no stamps or postcards. He got the Postcard in a stationary shop and a office near the Post office had some stamps in a drawer and so I was extra lucky to get any postcard let alone one with a stamp that arrived back in Ireland. Here I am at Bata Airport with Christine a great fellow traveller from New York. 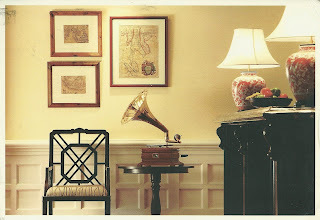 This was the last time I seen my Bata Postcards !!! Here is the Island of Annobon. At the time not easy to get too. 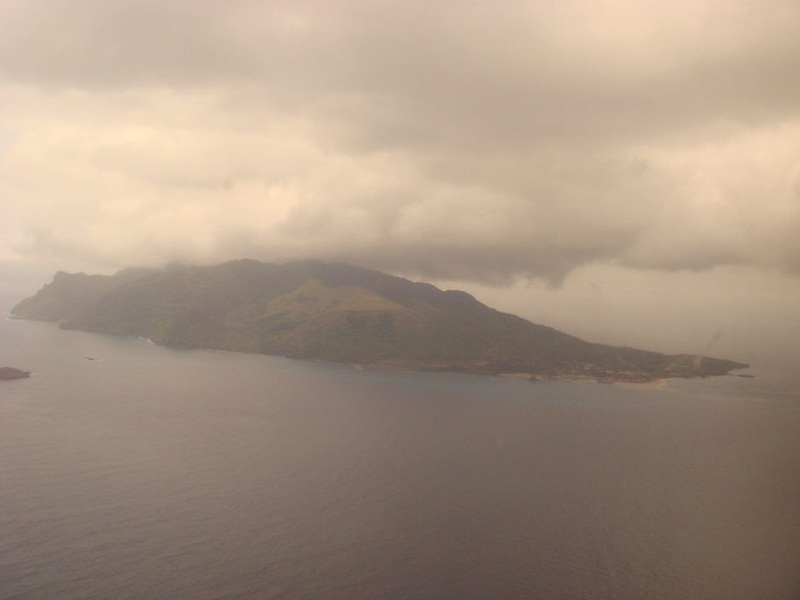 But a very interesting Island to visit. 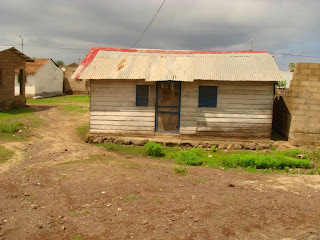 No Post office here at that time. These are some photos from Annobon Island. Spend the day here and had lunch with the Pilots on the flight. The hotel was owned by the President and a few years later where was some sort of bad weather and the hotel "Fell into the Sea" Glad I was not having lunch then lol.. 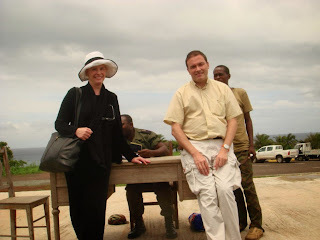 The last photo is Christine and me at Annobon airport - as you can see it is just a check in desk and a chair near the runway. 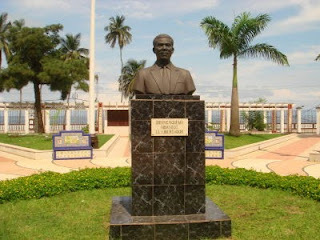 Some other info on Equatorial Guinea. One of the hardest visa's to get from my point of view. 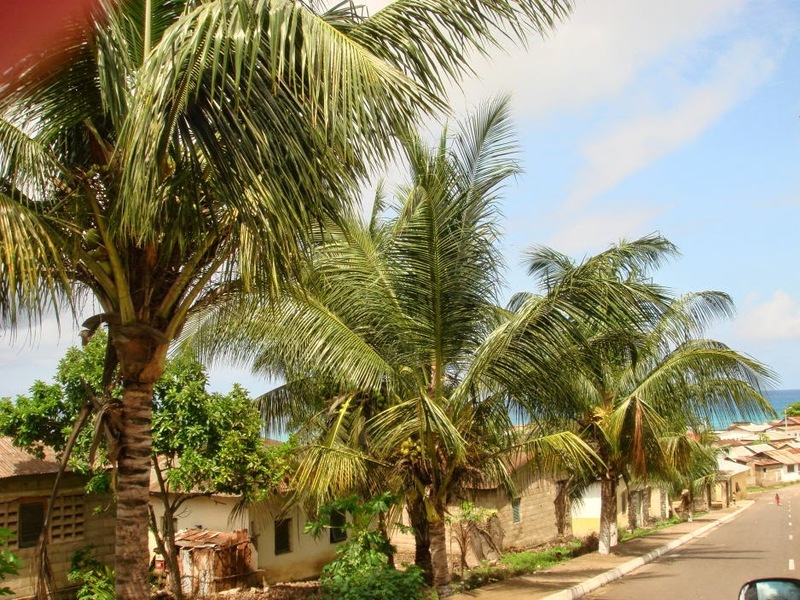 Tourism was not encouraged due to the many coups that were always about to happen. 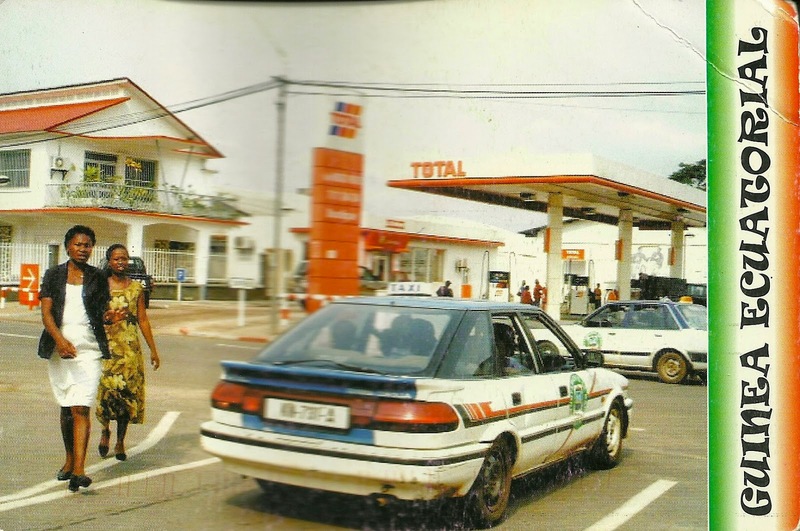 It was very poor despite the fact that it has oil and a booming increase in GDP. 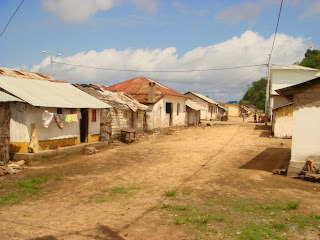 I hear since this trip in 2007 it has changed a lot. Asia-Malaysia-Perlis-Kuala Perlis This is my trip across the sea to the mainland from Langkawi. 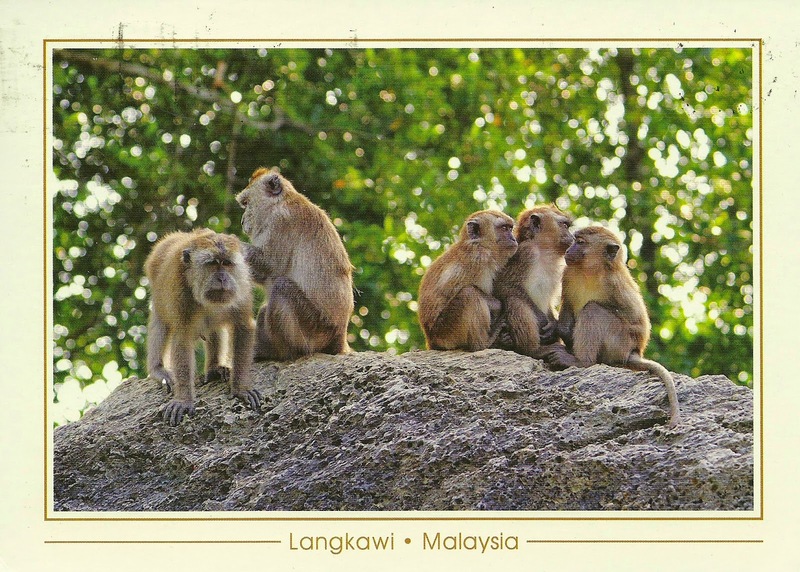 Could not find a postcard so this a postcard of monkeys in the region. Posted in Kuala Perlis, Perlis. 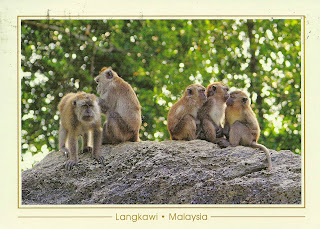 Asia-Malaysia-Kedah-Langkawi Some more Macaque monkeys from the trip to Langkawai a beautiful island. Posted in Datai in Langkawi.. 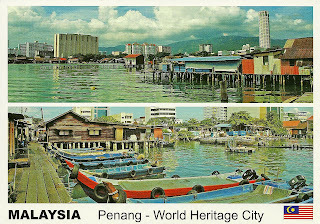 This is the last postcard I have in the Malaysia series. Those eagle eyed among you would have noticed I have no State card with Stamps from Sarawak. My postcards never arrived home. So will have to go back some time in the future when in the region. 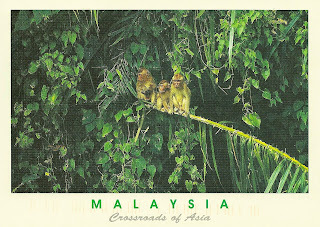 I did however get a card with Malaysian stamps though when I was the area of the longhouses. 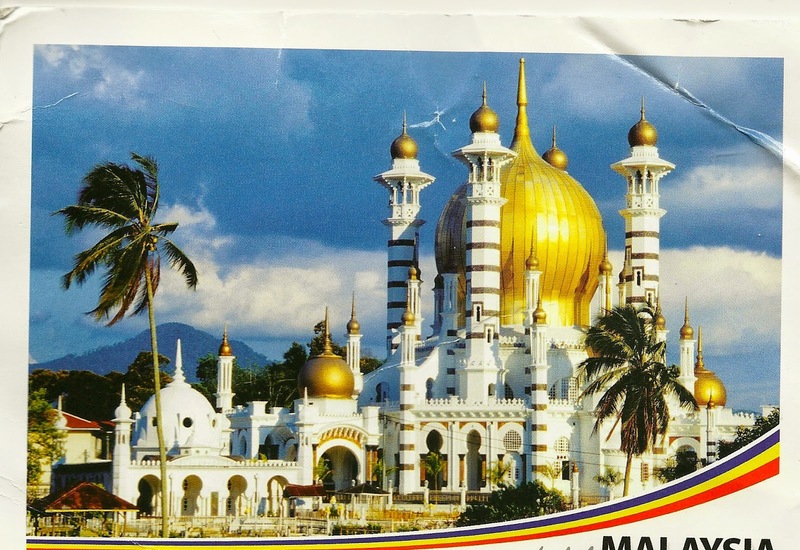 Loved this Miniature sheet from Malaysia. Got in the Post office here . Asia-Malaysia-Penang Georgetown is certainly one of my favourite cities in Malaysia. Last visit spend most time by the beach. This time stayed in the city and was able to enjoy the wonderful city sights. A great World Heritage Site. 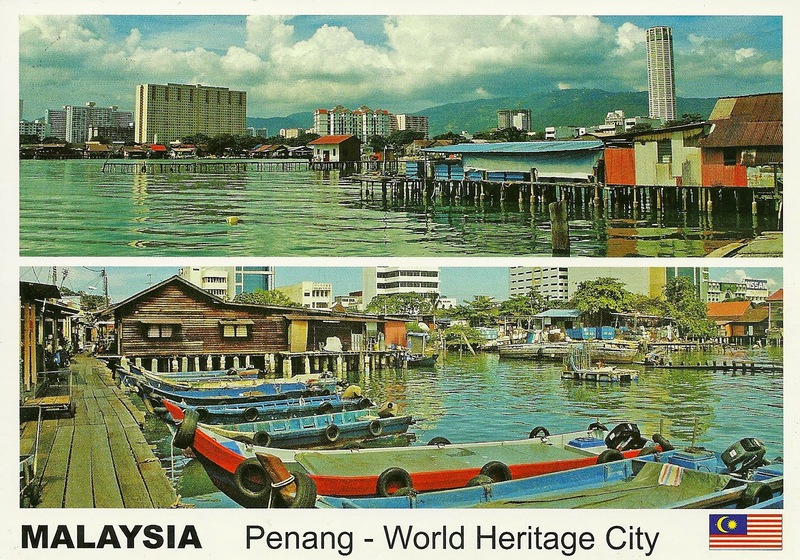 A beautiful large stamp I purchase at the Post office in Penang. 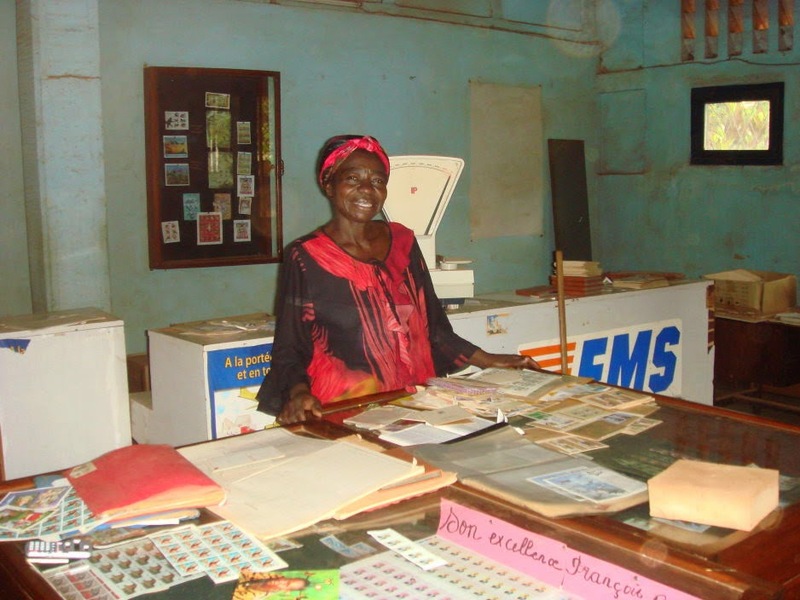 A very large Post office, but no philatelic counter. 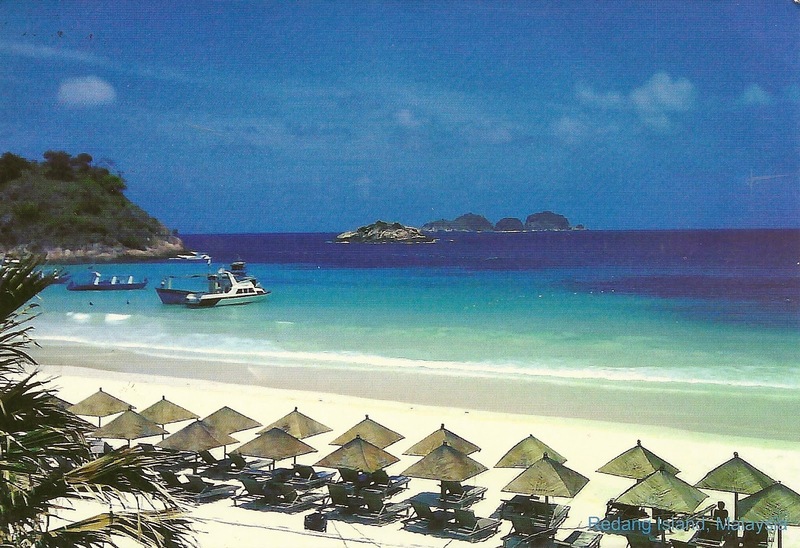 Asia-Malaysia-Redang Island I have to say this is equal to any beach in the world I have been on. The sand was like powder. Great views and not overcrowded. 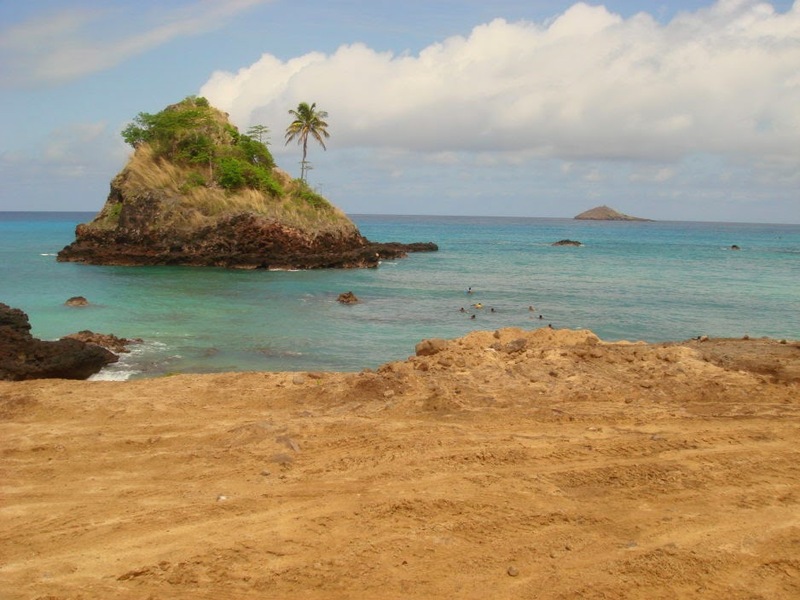 A 40 minute boat ride from the mainland. No Post office on the Island so posted his in Terengganu. 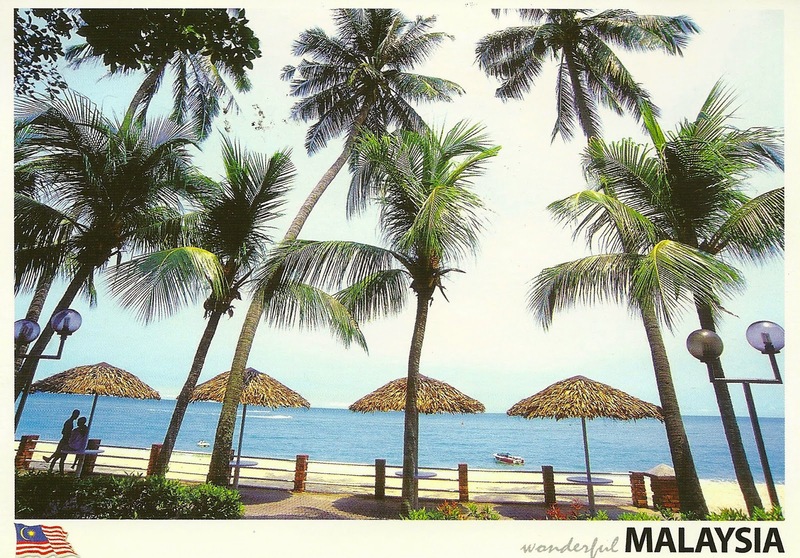 I usually don't put cards up that don't have a postmark, but this was such a memorable island to visit I have included it here. 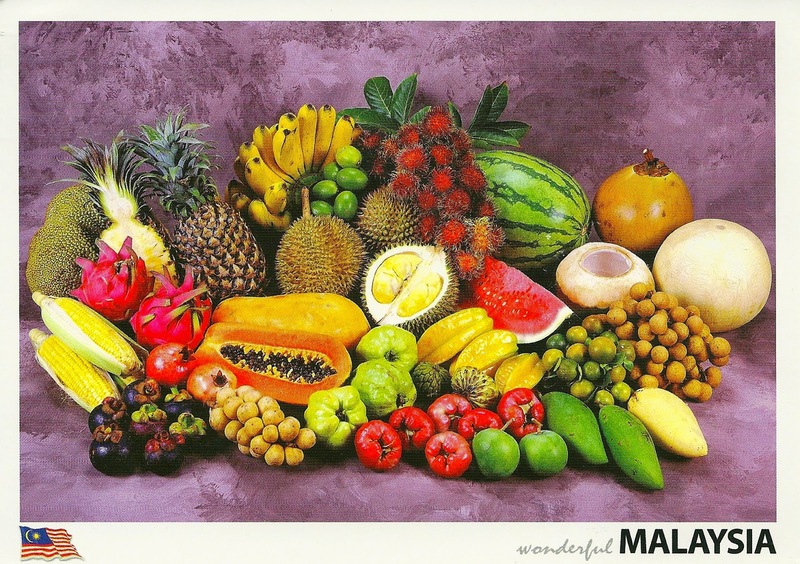 Asia-Malaysia-Ipoh Not a great selection of cards in Ipoh, so here is some local Malaysian fruit. Asia-Perek-Ipoh Sorry for the state of this card. It has been posted twice. 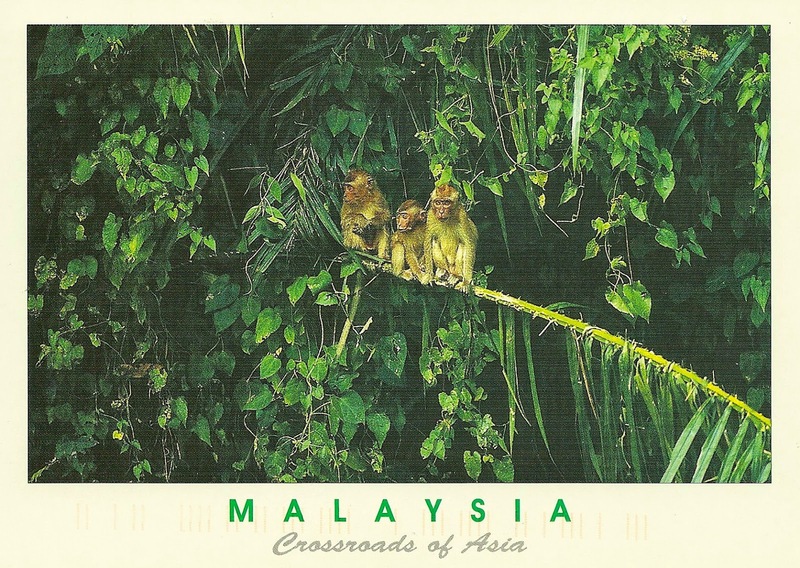 I sent it from Ipoh but when I received it , it had no postmark. So I sent it back via my hotel and it arrived a few weeks later. So a little worse for wear. I did not see this mosque but the train station was very nice in Ipoh. At least this now has the correct postmark. Asia-Malaysia-Terengganu-Merang Some beautiful beaches as we drove along the coast. Did not stay here just passed through. This card was posted at the Post office /Petrol station in Merang.